Please allow us up to 1 business day for a response. Let our team across each destination reveal the latest and greatest of each country. 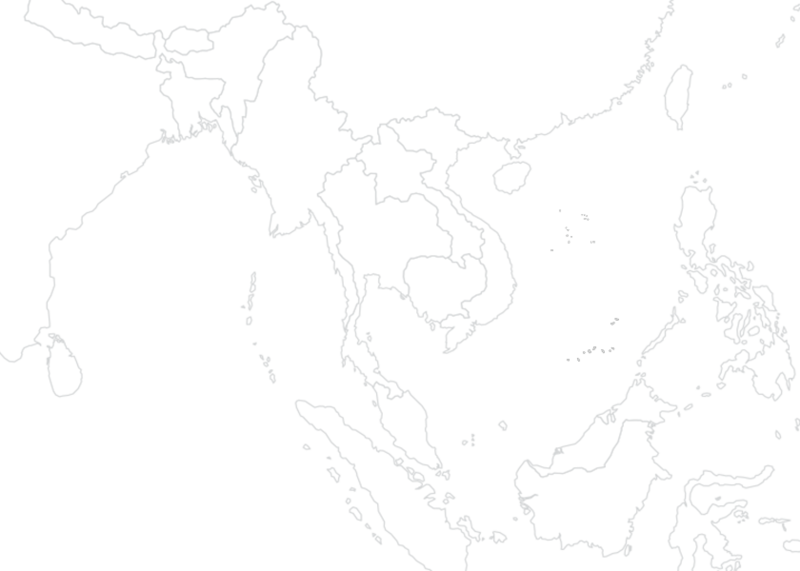 Asia is the continent we call home, we welcome you to join us!